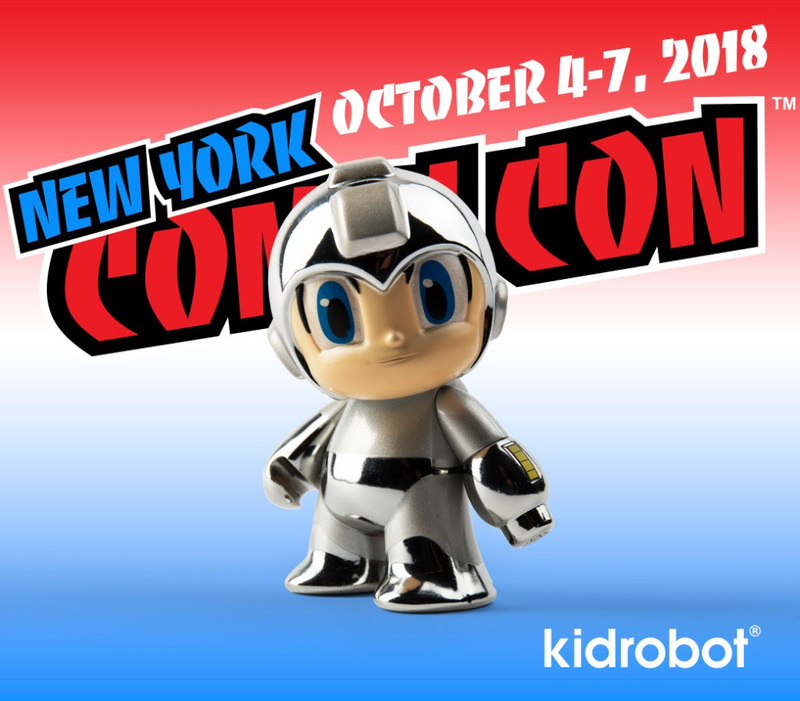 Broomfield, CO – September 28, 2018 – Kidrobot is heading back to our old stomping grounds of New York City for New York Comic Con 2018, October 5-7 at booth #322. 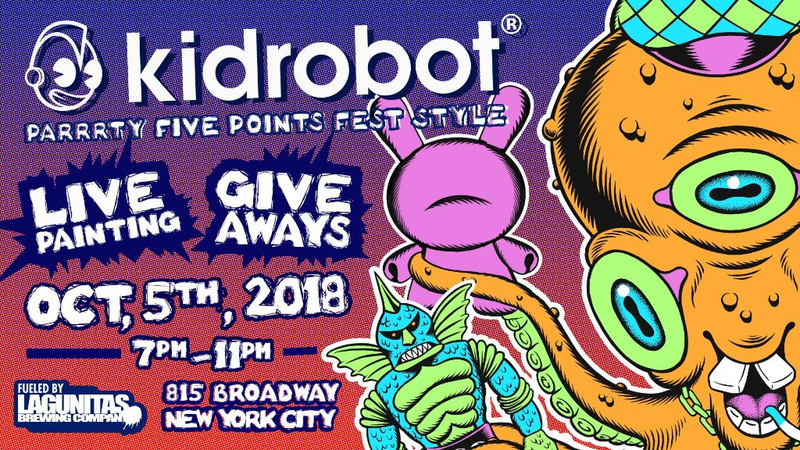 Kidrobot will be joined by some special guests, co-hosting a Friday night party on October 5th, product pre-releases and of course an assortment of limited edition Kidrobot x NYCC 2018 Exclusives that will be available at Kidrobot booth #322. 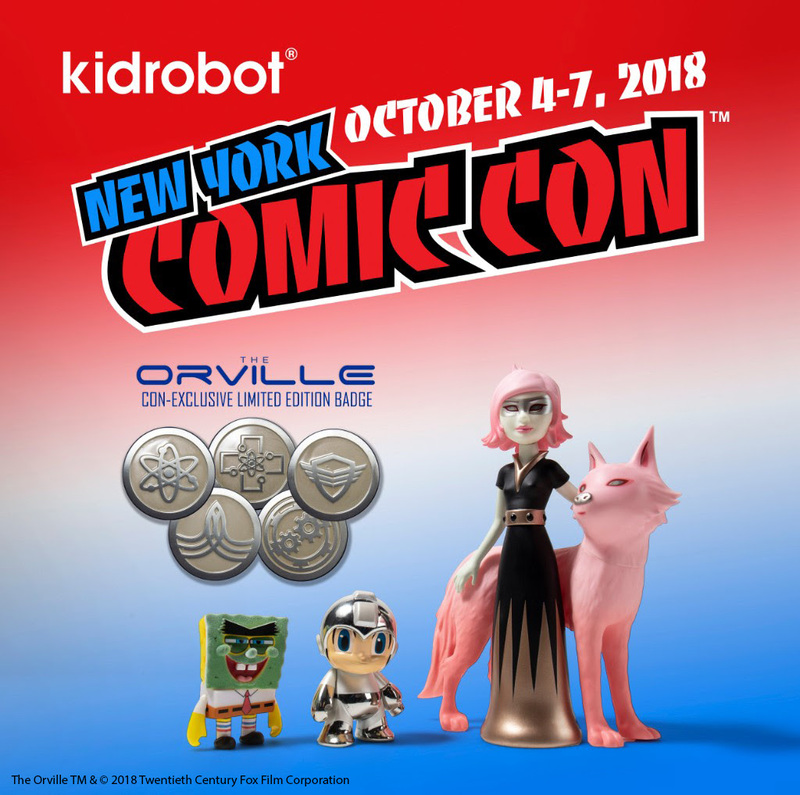 Fans can get their hands on these Kidrobot collectibles before their release date at the Kidrobot Booth #322 before anyone else (while supplies last)! 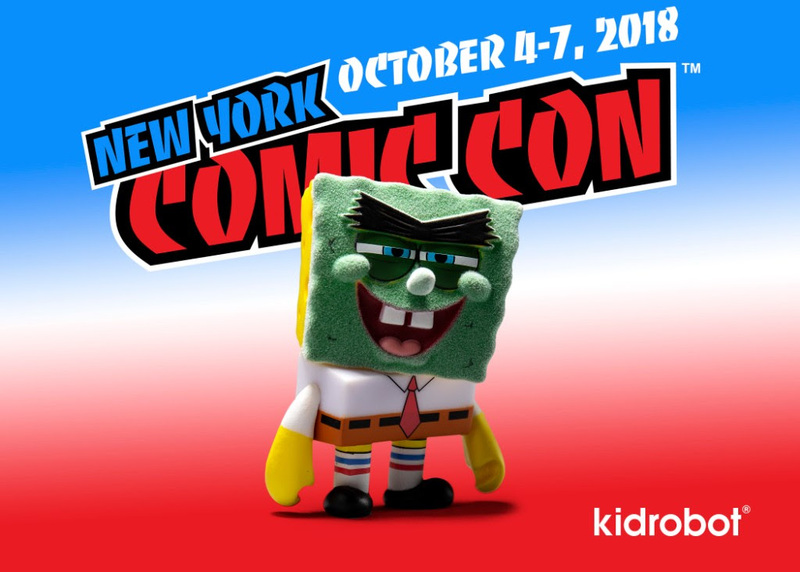 Founded in 2002, Kidrobot is acknowledged worldwide as the premier creator and dealer of limited edition art toys, signature apparel and lifestyle accessories. 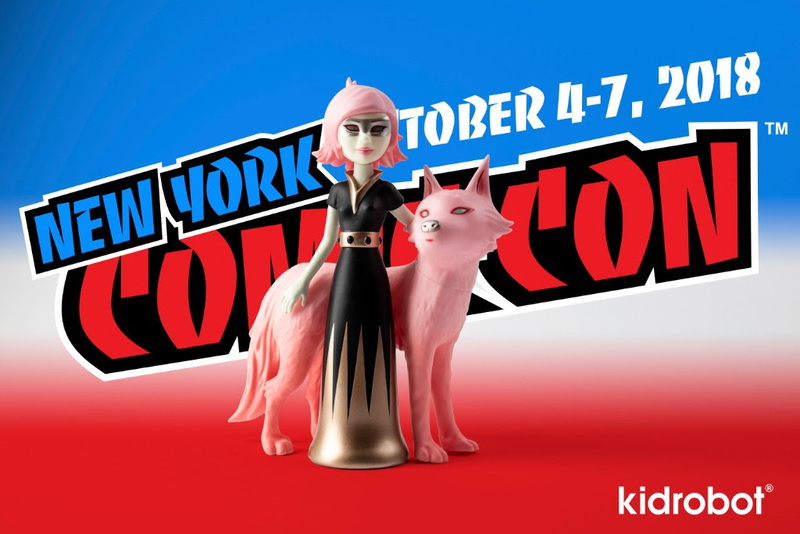 An innovative cross between sculpture and conceptual art, Kidrobot offers not only a powerful medium for today's international designers, illustrators and artists, but also the creative canvas for emerging street trends and pop art. 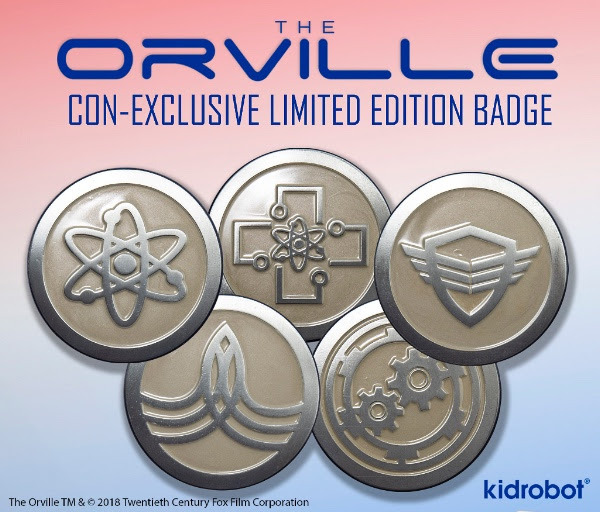 Our products can be found online at Kidrobot.com and in select retailers worldwide.